Like any other kind of concept map, bubble concept maps can display the relationships between entities and ideas in a clear visual format. 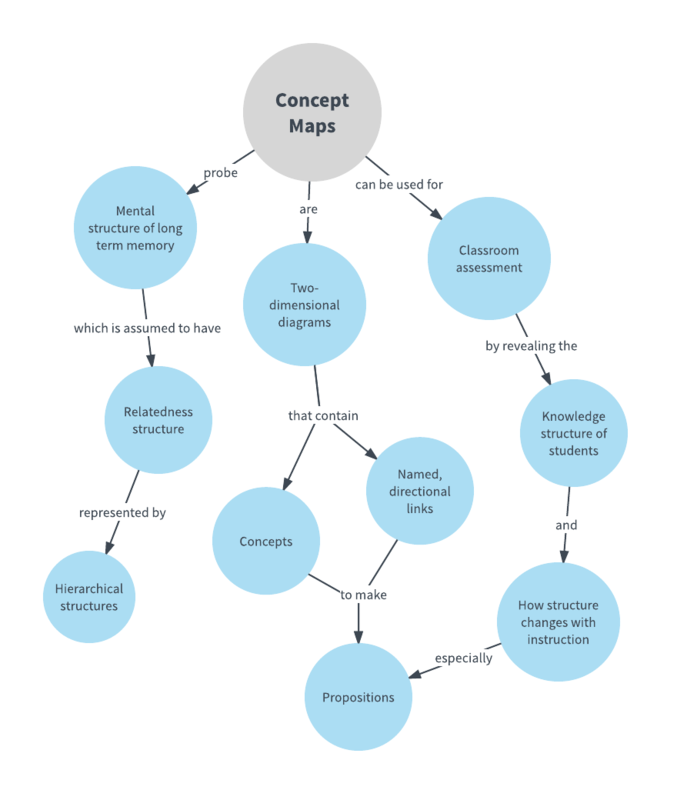 This bubble concept map example explains the uses of concept mapping. To create your own diagram from this bubble concept map template, start by opening a free Lucidchart account. Then log in to change text, shape layout, and more.